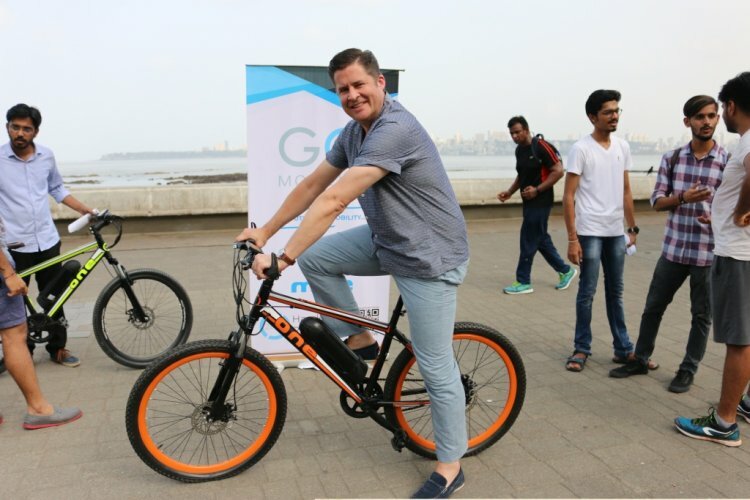 Electric bike and lifestyle brand, GoZero Mobility, one of the largest bicycle market in the world, has arrived in India. Headquartered in Birmingham, GoZero has established the operations base in Kolkata, India. The brand manufactures electric performance bikes and signature lifestyle merchandise. The GoZero One (pictured) can cover a distance of 60 km on one full charge. The India website lists the e-bike at INR 32,999 while the budget model, the Mile, can be purchased at a relatively affordable INR 29,999. GoZero Mobility would launch its flagship products, "One" and "Mile" e-bikes in New Delhi very soon. The company's India website lists the GoZero One for INR 32,999 while the Mile has been priced at INR 29,999. The e-bikes could be further customised with optional accessories. GoZero has collaborated up with Kirti Solar for the development and manufacturing of current and future products, and the Kolkata based brand has invested USD 250,000 in GoZero Mobility. The GoZero One uses a 400Wh lithium battery pack that is claimed to be optimised for 60 Km of range on full charge. The GoZero Mile, on the other hand, features a 300Wh lithium battery pack that is said to offer 45 km range. The e-bikes come with multi-modes of operation that include – Throttle, Peddle Assist, Cruise Mode, Walk Mode and Manual Peddle. With the significant focus by the Government of India towards Electric Mobility especially 2-wheelers, we see this as an appropriate time for us to be here. 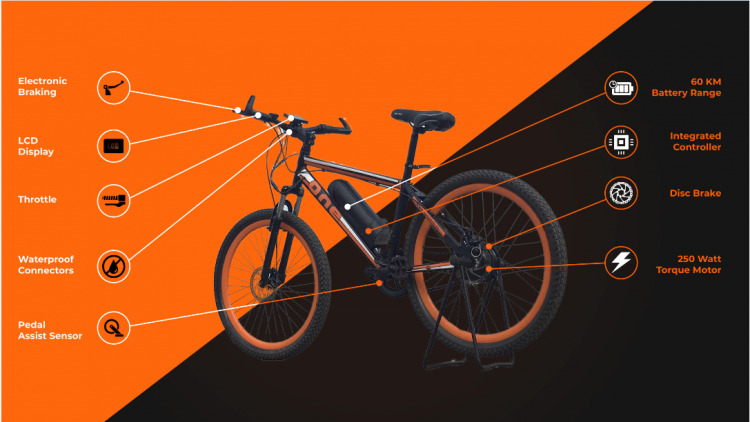 E-bikes globally is playing a major role allowing the user to commute faster and contribute towards curbing pollution & reducing traffic congestion. In last few weeks, we have seen the worst of AQI in cities like New Delhi, this is an alarming situation and requires immediate attention. We see E-bikes to play a major role in transforming the way we commute in India. GoZero is determined to offer products with optimum performance and create a green-way to commute. We are very happy to have partnered with Kirti Solar. KSL brings in a lot of expertise on board in the areas of manufacturing & distribution and we shall work together to create more products for different consumer segments. The GoZero One (pictured) and Mile would be launched in India very soon. Apart from the e-bikes, the company would also offer merchandise such as Tees, Sweat Shirts, Jackets, etc. Apart from the e-bikes, GoZero would also introduce its lifestyle merchandise designed in the UK. The official merchandise would include Tees, Sweat Shirts, Jackets, Belts, and Wallets etc.